With the festive season knocking at the door, it is the time to gear up for the preparation of the celebration. And how do you beauties prep up for those dazzling days of festivities? Of course by showing some extra love to your skin and hair. Isn’t it? Well, let us keep aside the skincare part for another day. How about discussing the festive hair care routine in this article? So here is a perfect hair care regime for you that will help you get your hair festive-ready even when you are juggling your deadlines, family, weekend parties, and lots of other tasks. And guess what? You neither need to waste your time nor spend tons of bucks by visiting your nearby salon. Bingo! 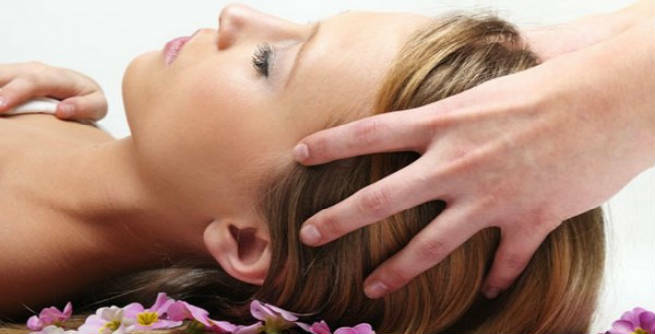 Start with a good scalp massage once or twice a week. Take adequate amount of coconut oil or any other light-weight natural oil and massage your entire scalp gently with it by using your fingertips. It keeps the scalp hydrated, boosts the flow of blood throughout it and stimulates the growth of healthy hair. However, be careful so that you don’t end up breaking your hair strands or scratching your scalp with your fingernails. As you all know, cleansing is the basic step to follow in a proper hair care routine. First of all, pick a shampoo that would suit the nature of your hair and meet your requirements without causing damages to it. In case your hair is already damaged due to coloring, heating, chemical processing and various environmental causes, choose something that comes with decent qualities of moisturizing as well as balancing the of pH of the scalp. 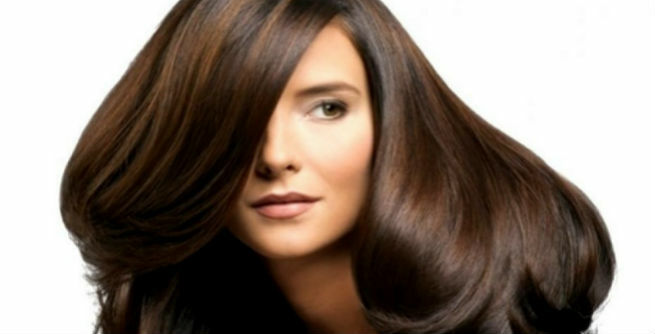 Sulfate-free shampoo is also a very good choice for people with dry, frizzy hair. Make sure that you shampoo your hair at least thrice every week in order to keep your manes free from dirt, dirt and grease. Condition your hair deeply right after shampooing. To make the process more effective, squeeze the water out from your hair and loosen the knots with a wide-tooth comb. Once you are done with it, wash your hair off with lukewarm water. You can also use a homemade deep conditioner, such as a mixture of pure coconut oil and fresh aloe vera gel, to get soft, shiny and lustrous locks. Your hair goes through a lot of ‘turmoil’ every day. Try out a couple of simple DIY fixes to help it put up with those wear and tear and make it absolutely free of residue at the same time. All you need to do is mix a little baking soda with a herbal shampoo and wash your hair with the mixture. It will make your tresses squeaky clean and bring them back to life. Also, prepare a blend by adding apple cider vinegar to tepid water and give your hair a final wash with it. The super shiny hair is all yours! So what are you waiting for? Just follow these steps and you will be all set to make your friends envy your lovely locks on those festive days.